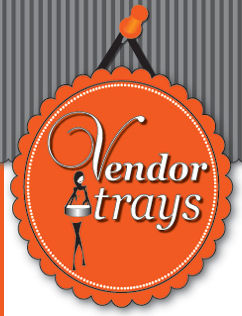 Portable Vendor Trays & Sampling Trays for your product sampling. The ultimate mobility and portability branded point of sale. Copyright 2016 Vendor Trays Ltd. All rights reserved.